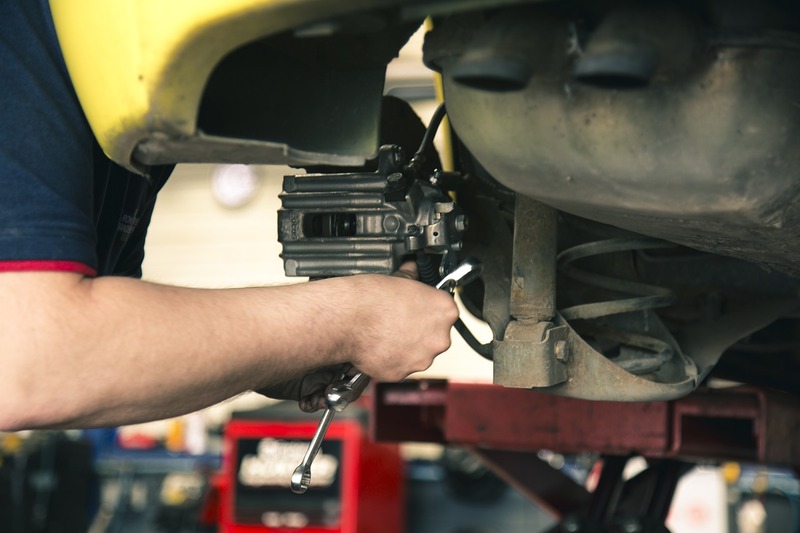 Spring is here, which means now is a good time to have maintenance done on your vehicle, especially if you are planning trips in the near future. Our service center at Melloy Dodge will make sure that your vehicle is maintained and checked for potential problems. Always check our website for service specials to save money too. You should bring your vehicle in regularly for oil changes, transmission flushes and fluid changes, coolant flushes and changes and other general maintenance that is recommended by the manufacturer. If you are not sure when your vehicle's next maintenance is due, contact us with the year, make, model and the VIN number. You can find the VIN number on the windshield or on the driver's door tag. Checking the steering and suspension. If you have noticed the engine light come on and go off, you should also have that checked. If the engine light is on and stays on, you will definitely need the codes pulled and have the problem rectified. Maintenance doesn't just include mechanical maintenance. Your vehicle's paint also needs maintenance. Be sure to wash your vehicle thoroughly and then wax it with a good quality wax. You should also clean your vehicle's rims, especially if they are aluminum. Be sure to use the proper cleaner on them so as not to damage them. Visit our service center at Melloy Dodge to have your vehicle properly maintained. If you've had maintenance recently and just need the basics, try our Express Lane Oil Change Service.